HART OF DIXIE Season 3 Cast Photos : Hart of Dixie Pictured: Rachel Bilson as Dr. Zoe Hart — Photo: Mathieu Young/The CW — © 2013 The CW Network, LLC. All rights reserved. 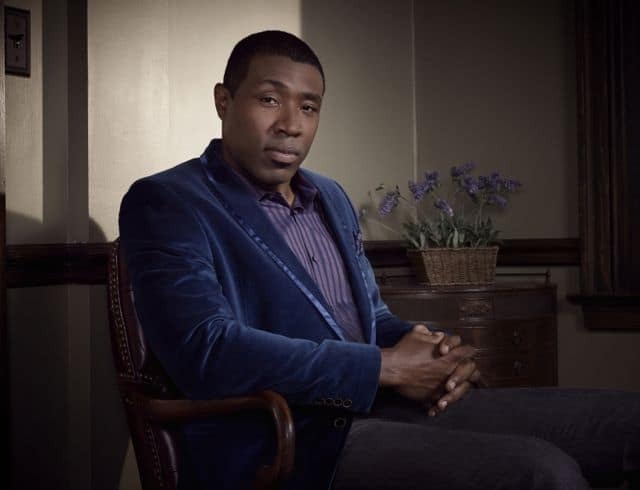 Hart of Dixie Pictured: Cress Williams as Lavon Hayes — Photo: Mathieu Young/The CW — © 2013 The CW Network, LLC. All rights reserved. Hart of Dixie Pictured: Jaime King as Lemon Breeland — Photo: Mathieu Young/The CW — © 2013 The CW Network, LLC. All rights reserved. 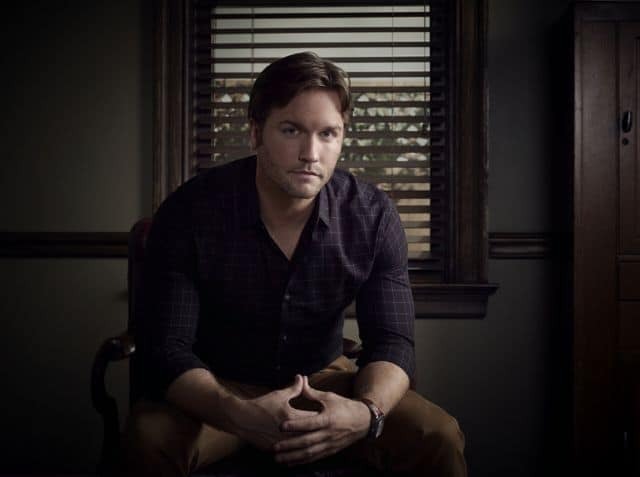 Hart of Dixie Pictured: Scott Porter as George Tucker — Photo: Mathieu Young/The CW — © 2013 The CW Network, LLC. All rights reserved. 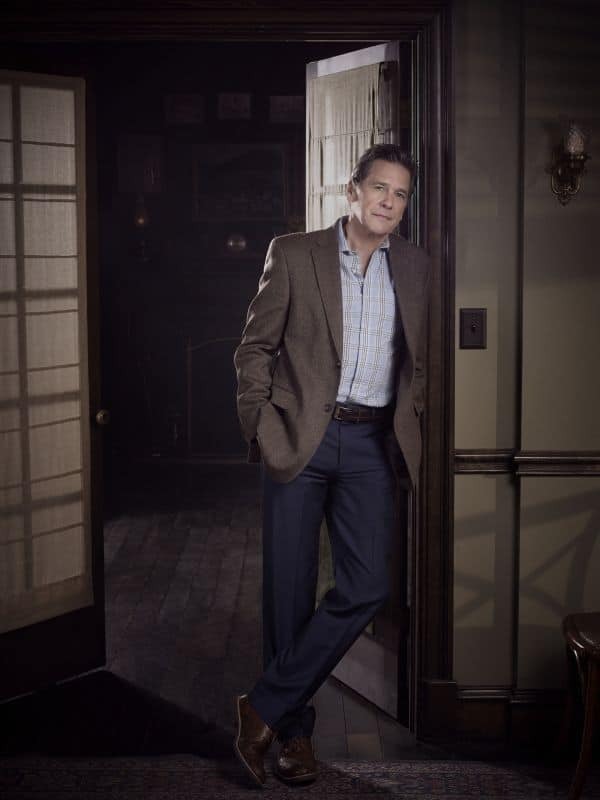 Hart of Dixie Pictured: Tim Matheson as Dr. 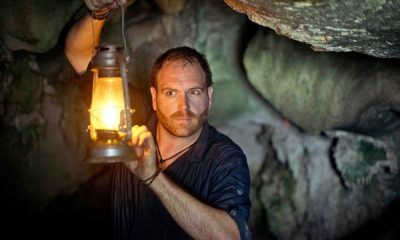 Brick Breeland — Photo: Mathieu Young/The CW — © 2013 The CW Network, LLC. All rights reserved. Hart of Dixie Pictured: Kaitlyn Black as Annabeth Nass — Photo: Mathieu Young/The CW — © 2013 The CW Network, LLC. All rights reserved. 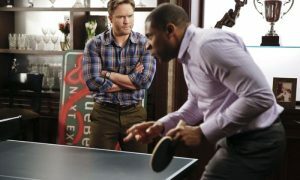 Hart of Dixie Pictured: Wilson Bethel as Wade Kinsella — Photo: Mathieu Young/The CW — © 2013 The CW Network, LLC. All rights reserved.